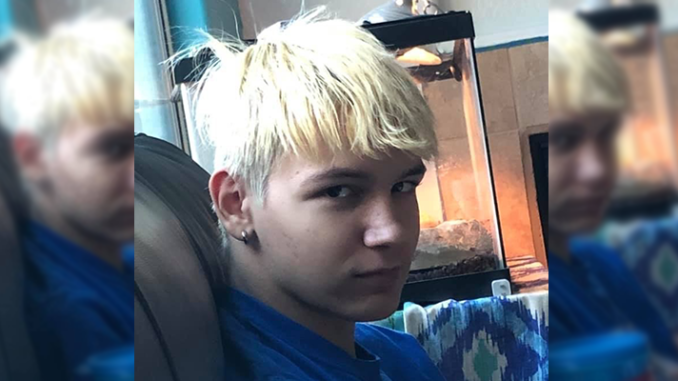 Joshua Holly, a 16-year-old male from Queen Creek who was reported as missing since Monday, was found and is safe, said the Maricopa Sheriff’s Office. Joshua was reported missing after he was last seen at about 2:30 p.m. Monday, walking westbound in the area of 188th Street and Queen Creek Road in Queen Creek. Will Phoenix Police Get To The Bottom of The Hacienda Scandals?